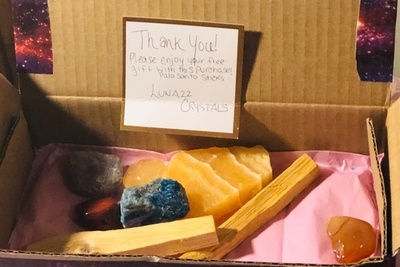 Enter your email address below to receive a notification when Luna 22 Crystals starts accepting new sign-ups! Enter your email address below to receive a notification when Luna 22 Crystals is accepting new sign-ups again. 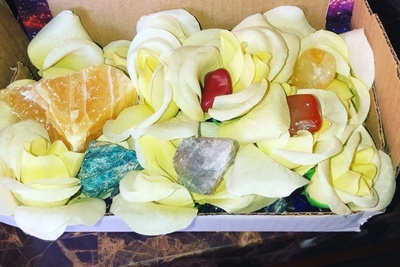 Orders made between now and April 22nd will be for the April Box. 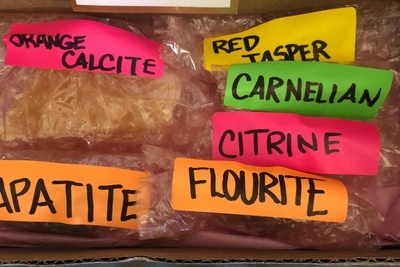 The April Box will ship between April 20 - 25th. Boxes ship between the 20 - 25th of each month. All monthly subscriptions renew on the 1st of the monthly term. 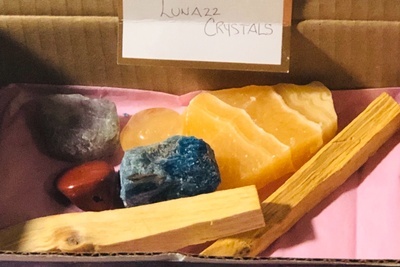 A subscription box that comes with different crystals each month charged and ready to use. 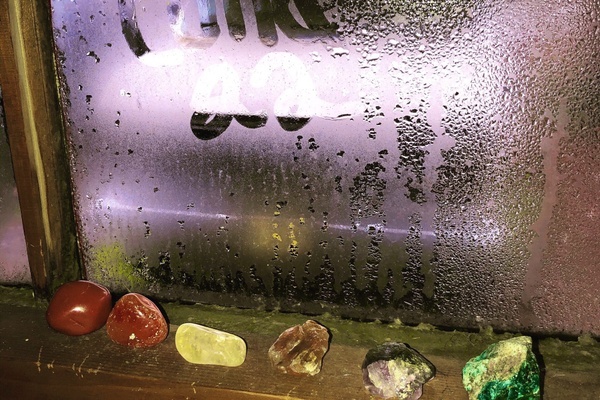 These crystals are a variety from tumbled to raw. 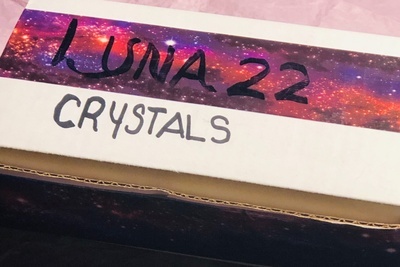 Luna 22 Crystals doesn't have any reviews!